We have last checked out the cinematic adventures of Himura Kenshin and gang with our Final Preview for Rurouni Kenshin: Kyoto Inferno. 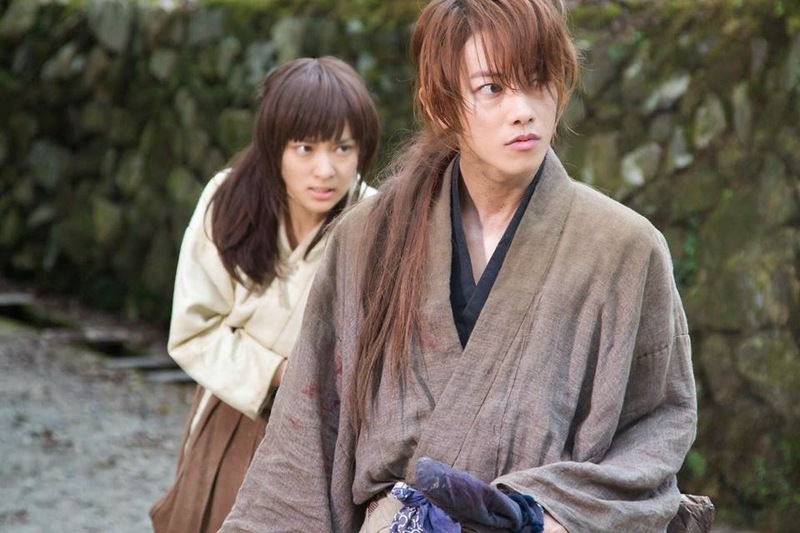 Now brace yourself for the concluding chapter of the two back-to-back sequels with the latest trailer of Rurouni Kenshin: The Legend Ends (るろうに剣心 伝説の最期編 Densetsu no Saigo-hen). 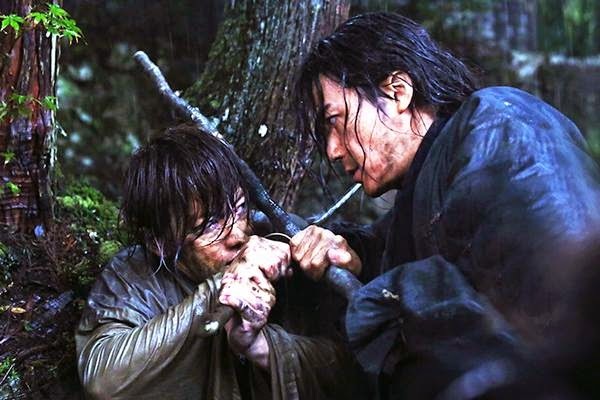 Spoiler Alert: The last we saw Himura Kenshin, the protagonist of the live-action adaptation of るろうに剣心, AKA Rurouni Kenshin, in Rurouni Kenshin: Kyoto Inferno, this was exactly where we left him. Lying stranded on a beach, and more importantly. carried away by a handsome dude. But of course, we knew that the handsome dude is none other than Masaharu Fukuyama (福山雅治), better known as professor Manabu Yukawa in the Fuji TV drama series, Detective Galileo, based on the novel series by renowned mystery writer Keigo Higashino (東野 圭吾). 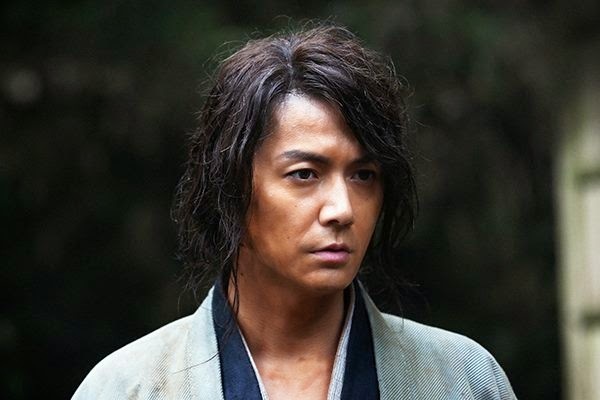 And we even know that Fukuyama is playing the mystery role of Hiko Seijuro XIII, the fan-favorite character who is the reclusive master of Kenshin. Before we engage in endless debates on how Seijuro is missing his muscle-bound appearance with the portrayal of Fukuyama as the character, we must say that his inclusion is a pleasant surprise, which is incidentally also an apt description of the second film, Kyoto Inferno. Incredibly faithful to the source material, Kyoto Inferno moves at a comfortable pace (your mileage might just vary depending on your familiarity of the original manga) while trying its very best to incorporate all the finer details, making the film extremely friendly to fans of the original manga and anime series. 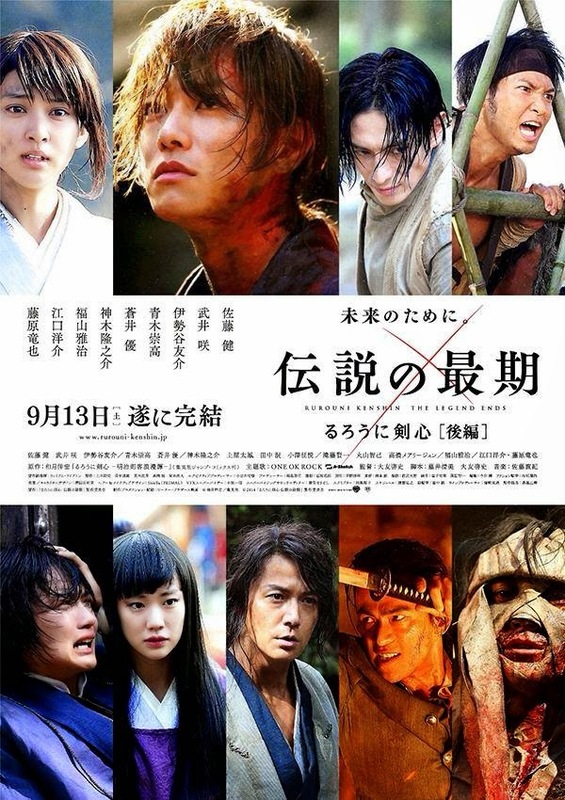 So here we are at the concluding chapter, Rurouni Kenshin: The Legend Ends (るろうに剣心 伝説の最期編 Densetsu no Saigo-hen) , and we are pretty hopeful that this might just work out like no other live action adaptation of manga have ever done. And with no further ado, check out the trailer below followed by the posters and official images from the film. Here are the posters released for the film. First released in Japan on August 1st, The Great Kyoto Fire (るろうに剣心 京都大火編 Kyoto Taika-hen) is currently hitting the silver screens across Asia with no announcements made for any US releases for now. The concluding chapter, The Legend Ends (るろうに剣心 伝説の最期編 Densetsu no Saigo-hen) will be released in Japan on September 13th.